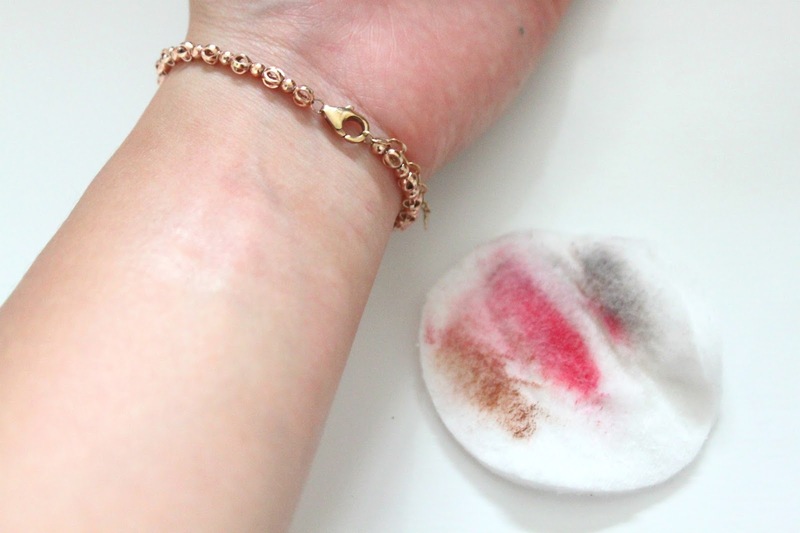 Removing makeup from my face is probably one of the most relieving yet annoying things that I have to do on a daily basis - which is why I'm always on the lookout for a makeup remover that doesn't involve hard rubbing or wiping. My ultimate make-up remover that I always stick to is Etude House Real Art Cleansing Oil. Since discovering this product from the popular Korean brand nearly two years ago, makeup removing had become so easy for me. However, as I'm desperately running low on my cleansing oil and I refuse to pay more than the original price due to import and shipping. I've been on the lookout for something in the UK that performs just as well. 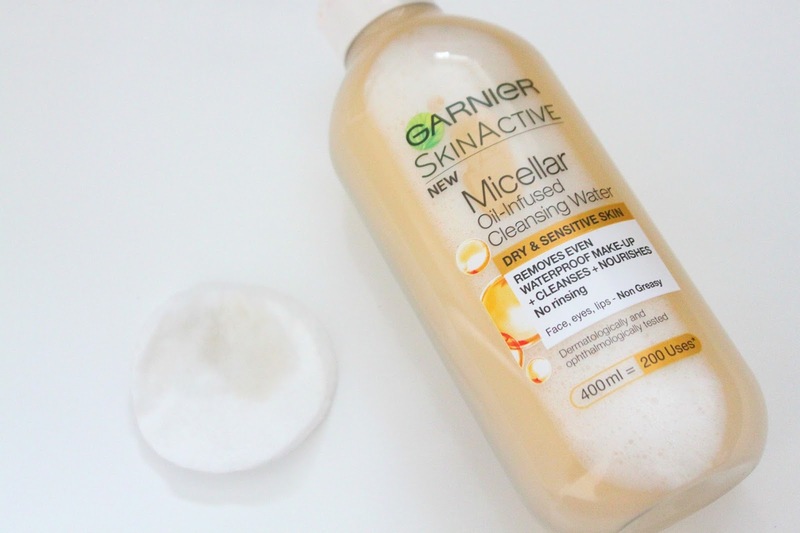 Micellar Water has been at rage throughout the year, so when I saw that Garnier had released their newest addition to their Micellar Water range, I just knew that I had to try it. 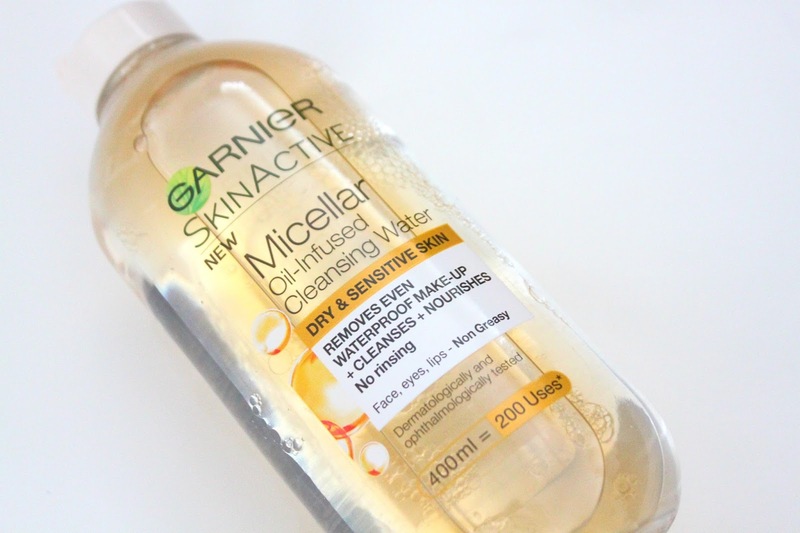 Garnier Micellar Oil-Infused Cleansing Water is aimed at people with dry and sensitive skin. I have oily and combination skin but because the product contained oil, I thought it'll be a great substitute until I stock up on my Real Art Cleansing Oil from Etude House whenever me or my family visit South Korea again. Okay, so onto the product! The micellar water makes up 2/3 of the bottle whilst the oils make up the remaining 1/3. After giving it a vigorous shake to mix both substances together, I squeezed a bit onto a cotton pad and tested out its performance. As you can see, the performance is definitely impressive! Even after one swipe, the product can even remove most of my long lasting make up that I own. 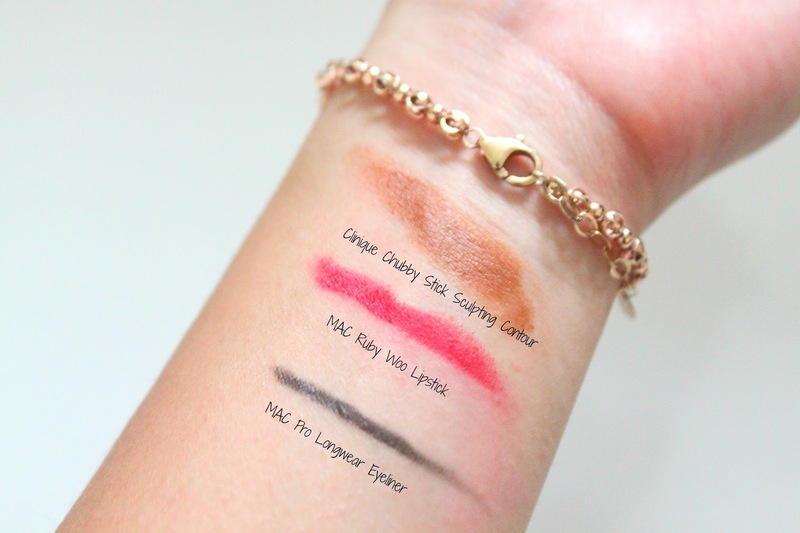 After two swipes, all the makeup swatches had completely gone! How this product works is that the micelles (microscopic oil spheres) acts like a magnet to capture impurities and dirt, whilst the oils in this product dissolves all types of makeup even water-proof and smudge-proof makeup. I am honestly impressed with this product and it does say that it doesn't require rinsing after use. However, me being me, I always need to cleanse my face with water and cleanser after removing makeup to make sure everything is squeaky clean. is now my perfect (subsititute) makeup remover. To see more posts like this, make sure you follow me on Bloglovin' here. This looks great! I need to find a product to wipe off my make up first before going in for my second cleanse because I tend to rub my skin with a flannel and that's probably not doing me any favours. This looks like something I would like! I know what you mean though, I always feel like i need to rinse afterwards! 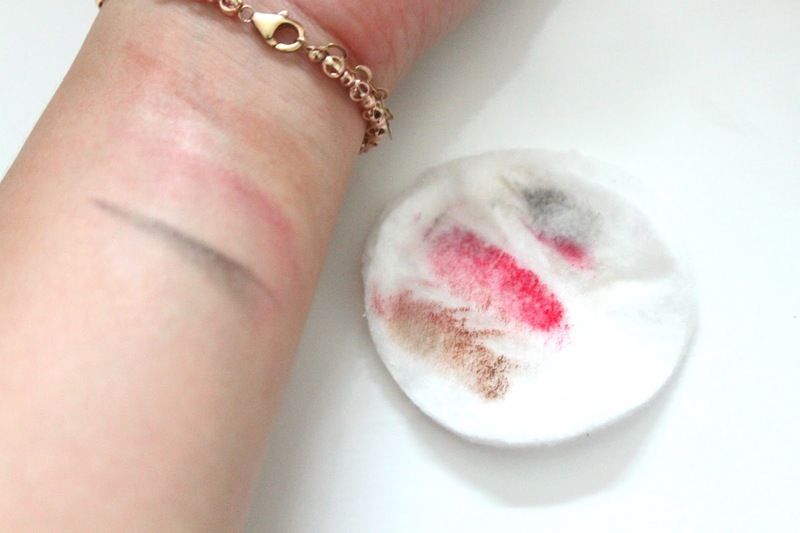 I think i need to upgrade from the original micellar to this one! Live every moment. Laugh every day. Love beyond words. © Just Jemini | All rights reserved.